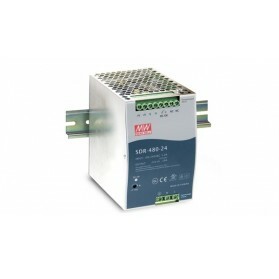 The easy assembly makes the DIN rail power supply popular for use in mechanical engineering and installations. 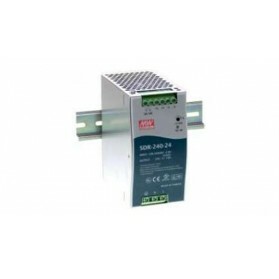 In addition, the DIN rail power supplies are also suitable for use in automation, telecommunications, data communication and other industrial applications. 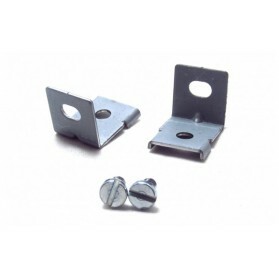 Mounting Clamp for 240/320/480 PSU. 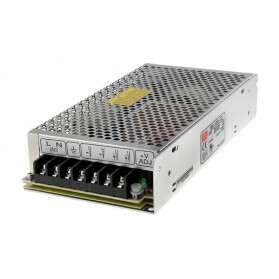 Quiet and efficient power supply. 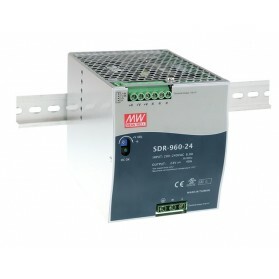 This power supply uses a passive cooling and can be installed on a DIN rail easily. 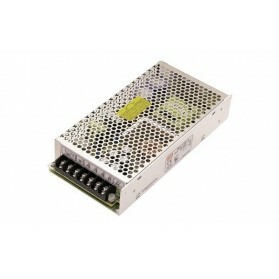 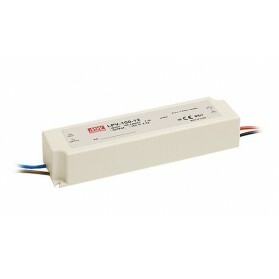 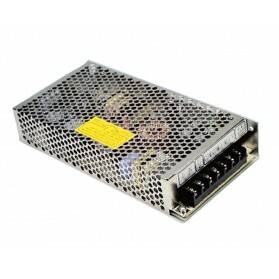 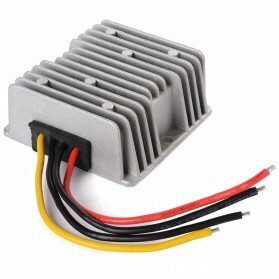 This cap is intended to cover the terminals of the 60W 100W and 150W power supplies. 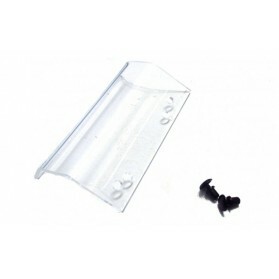 When the cap you will receive two rivets for fastening the cap.